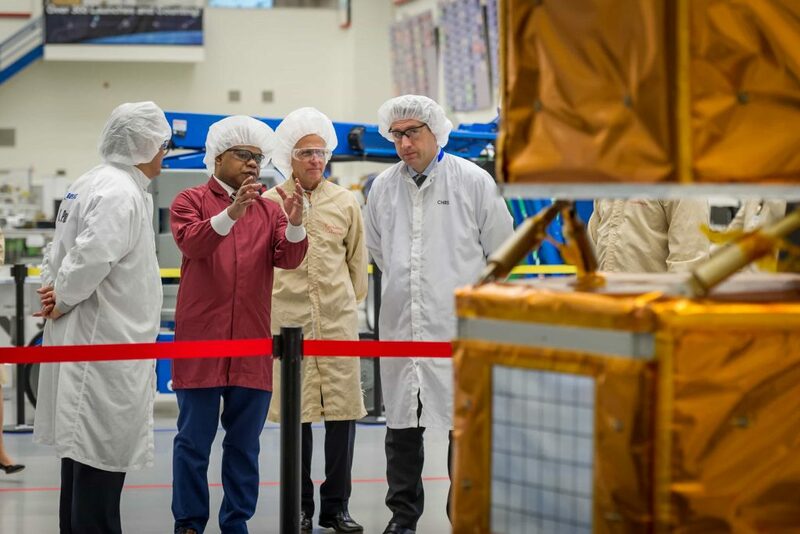 Near the end of 2018, Boeing began the Kacific1 HTS payload integration and test phase. Following this, the communications electronics, including the high-power amplifiers, have been installed and interconnected. The payload will then be tested at ambient conditions in preparation for mating to the satellite platform. 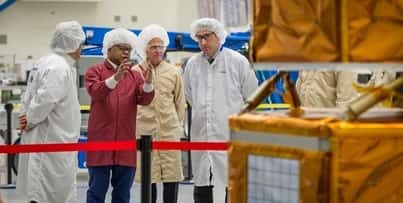 Boeing has also finished integrating the satellite platform (bus module), which provides the dc power, propulsion systems and other housekeeping functions of the satellite. Ambient tests of the bus are planned to start soon. The communications antennas range tests are already half complete. For the Kacific ground segment, we selected Kratos Defense and Security Systems to design, build and commission the Kacific RF gateways. Newtec has been chosen to provide the hub using its Newtec Dialog®VSAT multiservice platform. 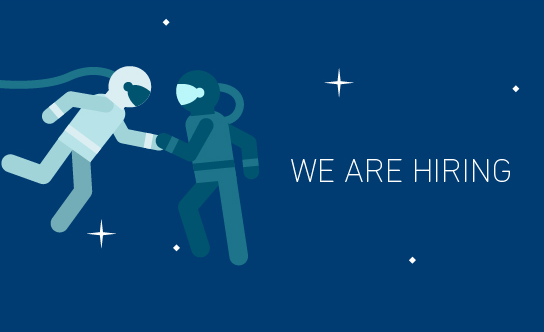 Along with satellite construction milestones, Kacific is growing as a company and reaching its own milestones: we have and continue bolstering the team in the areas of sales, finance, technical and operations with experienced talents. We are delivering services to a growing number of Internet Service Providers, Telecommunications Companies and Government, from our range of products such as Community WIFI, FlexVNO, Trunking and Mobile Backhaul. Watch this space.